Welcome, Welcome, Welcome to A Christmas Story Play! 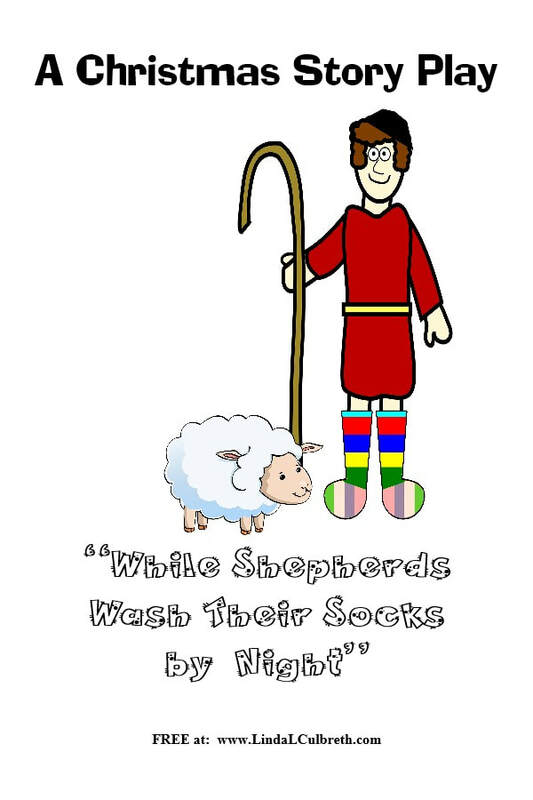 Please take "a look and see" at our Christmas Art below the play, which is a free printable Christmas Play ,"While Shepherds Wash Their Socks by Night," (You will find it among what some folks would call "Funny Christmas Skits") with just a few characters (or as many as you want!) for Church, School, Family & Friends - Includes an original song! 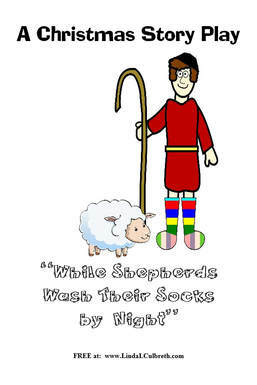 A Christmas Story Play proudly presents this free printable Christmas play, "While Shepherds Wash Their Socks by Night." If you need to contact us for any reason, including asking about a fund raiser for your non-profit organization, please do so here.